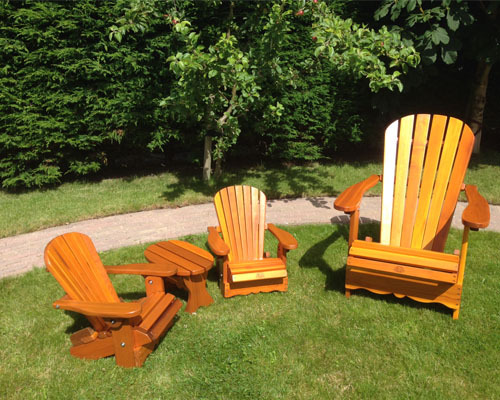 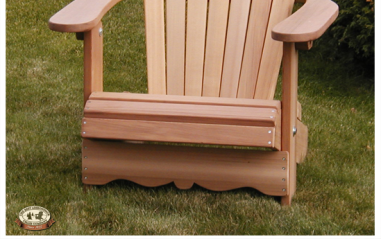 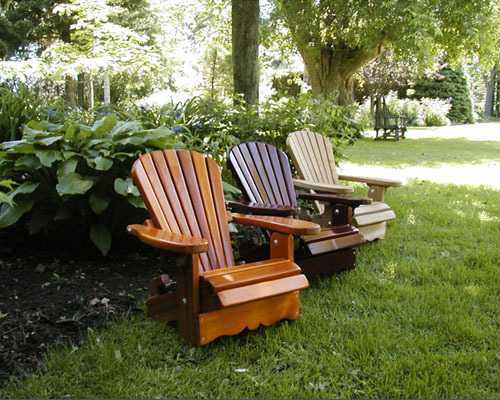 For the little ones between 2 and 6 years old we designed the Kids Adirondack Chair. 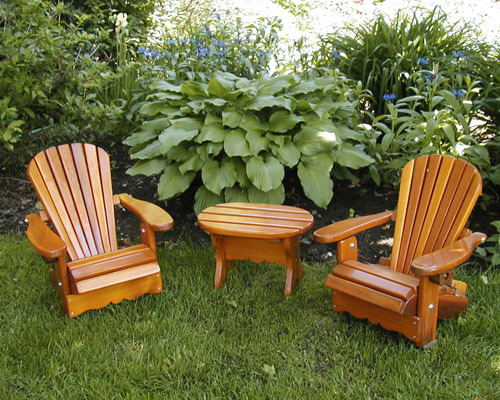 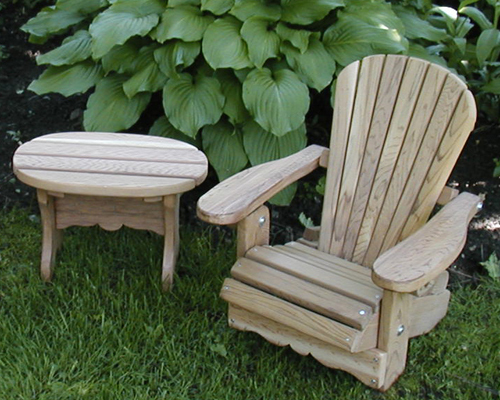 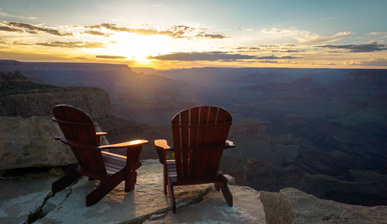 They can enjoy their own Adirondack Chair just like their moms and dads. 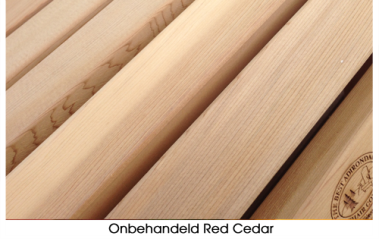 Untreated, western red cedar has a clearly perceptible texture. 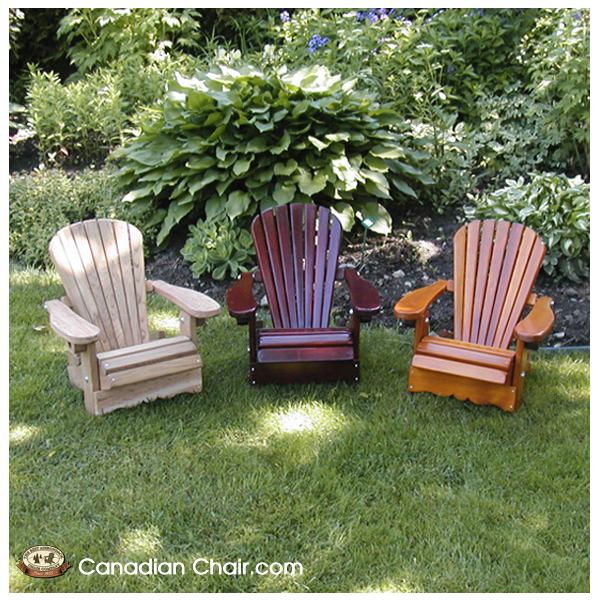 The colour varies from light amber to deep honey brown. 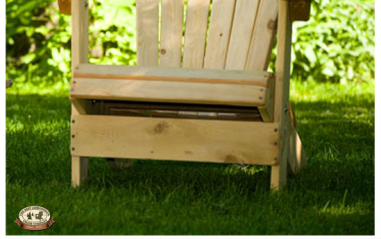 The furniture is available in two colours of stain from Sikkens. 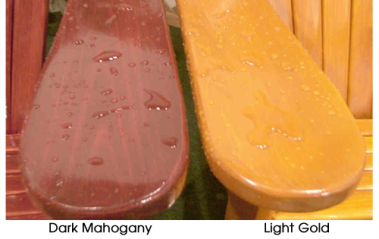 The treatment is repeated twice for the most beautiful finish.